Bristol and Belfast are the most generous daters in the UK, new research has revealed. 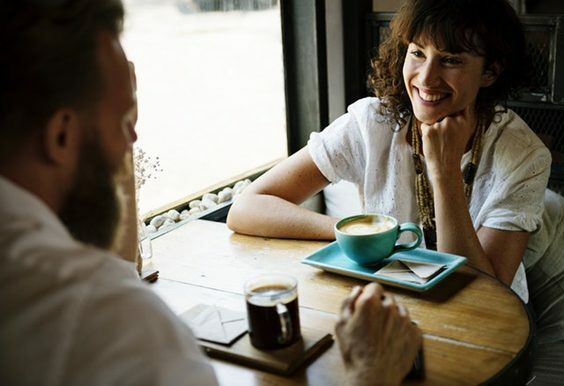 The research, which was conducted by 118 118 Money, surveyed married couples across the UK to find out the average spend on a bill for a date with their other half. When it comes to cash spent on these dates, the average works out at £75.34. Looking specifically at location splits, Bristol residents typically would spend the most on the bill, whereas those from Sheffield were found to be the most frugal. Men were more likely to exaggerate this number (£86.43) when compared to women’s estimation of £65.29 per date. Those in the 25-34 age range are likely to splash the cash, spending the most (£126.88), whereas the older generation (aged 65+) are more money-conscious, typically spending the least (£43.41). 35-44-year-olds were also found to keep the spark alive and go on the most dates, whereas 55-64-year-olds date the least. However, men are more likely to class outings with their partner as a ‘date’, with an average of 91 dates per annum, compared to just 83 as cited by women. David Goodman, Managing Director (Loans) at 118 118 Money, commented on the findings: “Keeping the spark alive in a marriage with regular dates can be a costly venture. “The research found that residents in Bristol and Belfast are most generous (spending upwards of £100 each time), followed by Glasgow, Liverpool and Newcastle. Those in Sheffield were the most frugal, spending just £25 on each date on average, followed by Nottingham, Birmingham, Southampton and Norwich residents.